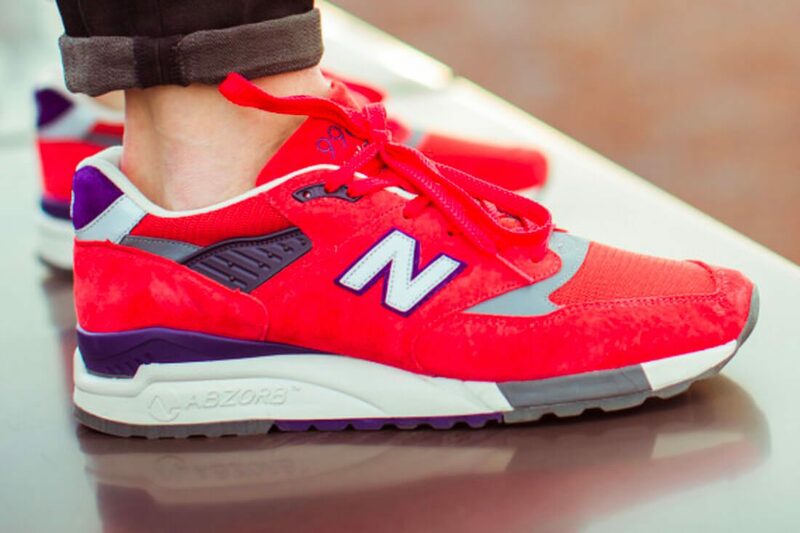 US clothing brand J.Crew, who have recently landed in the UK, have teamed up iconic trainer brand New Balance to release a limited edition of their 998’s called ‘Inferno’. 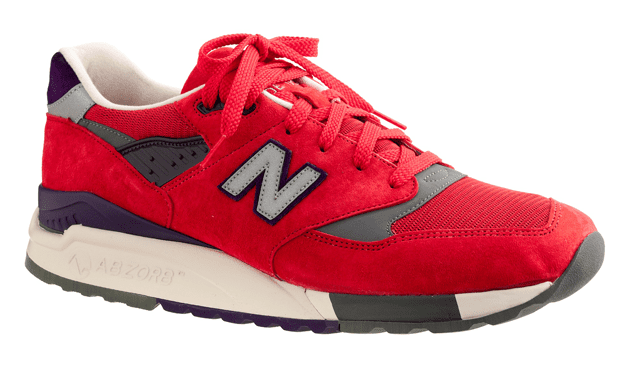 The Inferno draws inspiration from warmer climates, and features bright oranges, deep purples and fiery red laces. They are made in the US with suede from Skowhegan, ME and feature the iconic ABSORBZ rubber sole. They’re £160, available now online and exclusively at the J.Crew Lambs Conduit, London store next week.